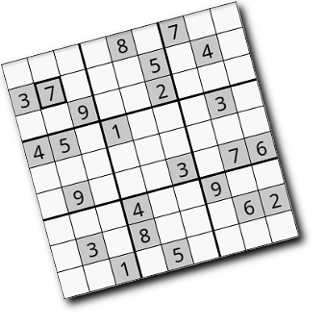 Sudoku application made by Sudoku lovers for Sudoku lovers. contains digits 1 through 9. 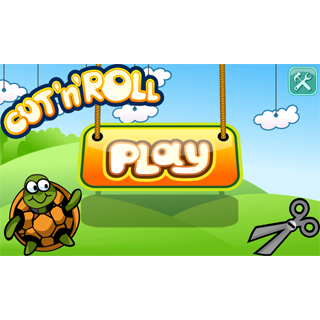 Cut and Roll - help the turtle find his way home! keep you occupied for hours at a time. 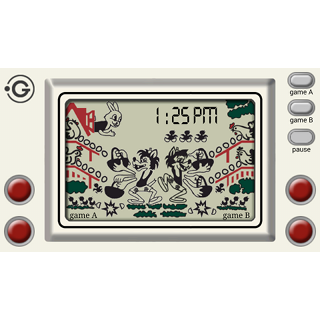 Lines - a classic computer game now on your mobile. 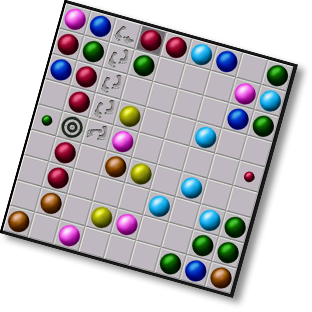 Your goal is to clear the board by creating lines of 4 or more balls (5 or more for advanced players) of the same color.